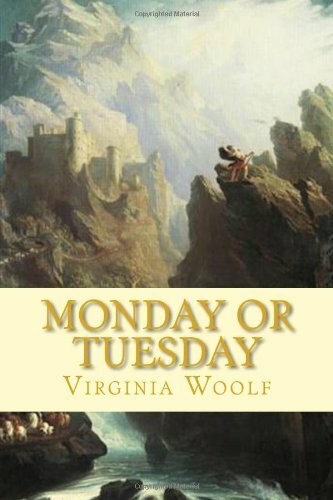 In this early collection of eight short stories by Virginia Woolf conventional notions of plot and character are abandoned for a stream of consciousness, almost dream-like and experimental form of prose. Readers will find the relative brevity of this volume, and the stories within it, helpful in overcoming any unfamiliarity with this style of writing. The Years follows the lives of the Pargiters, a large middle-class London family, from 1880 to a summer evening in the 1930s. We see them each endure and remember heart-break, loss, radical change and stifling conformity, marriage and regret. Impressionistic novel by Virginia Woolf, published in 1922. Experimental in form, it centers on the character of Jacob Flanders, a lonely young man unable to synthesize his love of classical culture with the chaotic reality of contemporary society. Virginia Woolf's second novel is both a love story and a social comedy, yet it also subtly undermines these traditions, questioning a woman's role and the very nature of experience. A superb book that you will remember long after you read it. One of Woolf's most experimental novels, The Waves presents six characters in monologue - from childhood into old age - against a background of the sea. The result is a chorus of voices that celebrate the connection between its various parts.